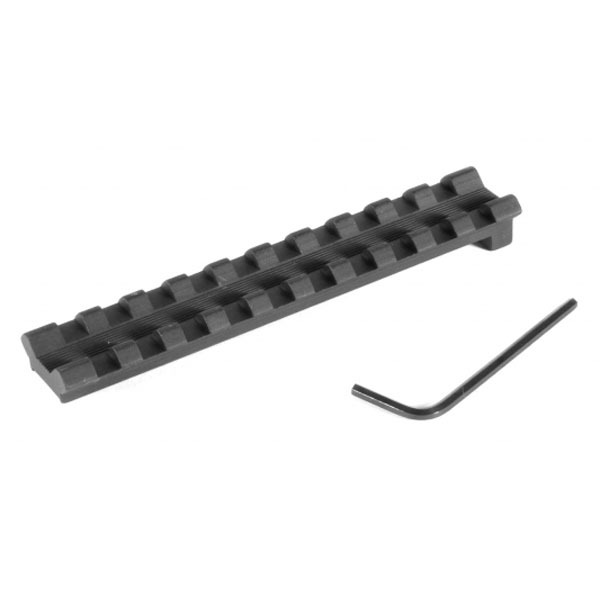 S&W Accessories, Scope Mounts, And Magazines - Find revolver scope mounts, magazines, sight tools, disassembly manuals, assembly manuals, ammo chamber checkers, pistol carry cases, recoil buffers, hammer expanders, & more. 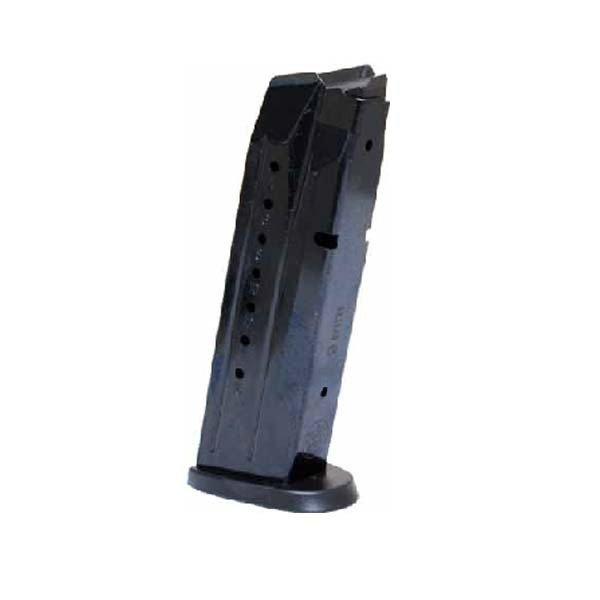 We have a wide array of S&W factory mags and aftermarket parts. 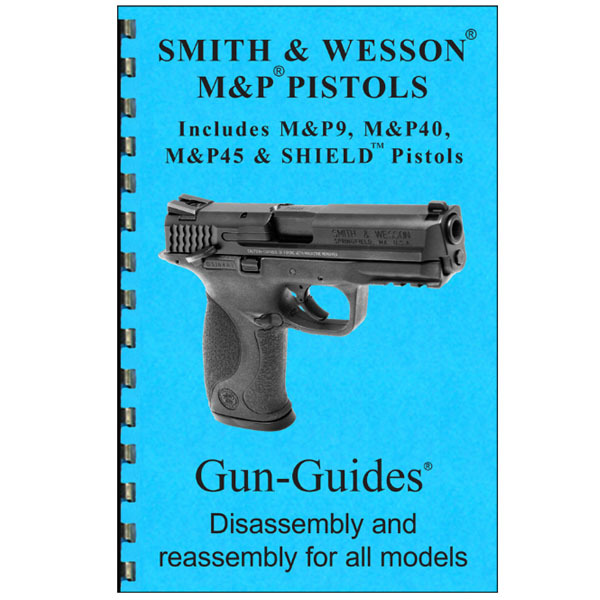 Find the accessories you need for your S&W pistol or revolver at The Country Shed.